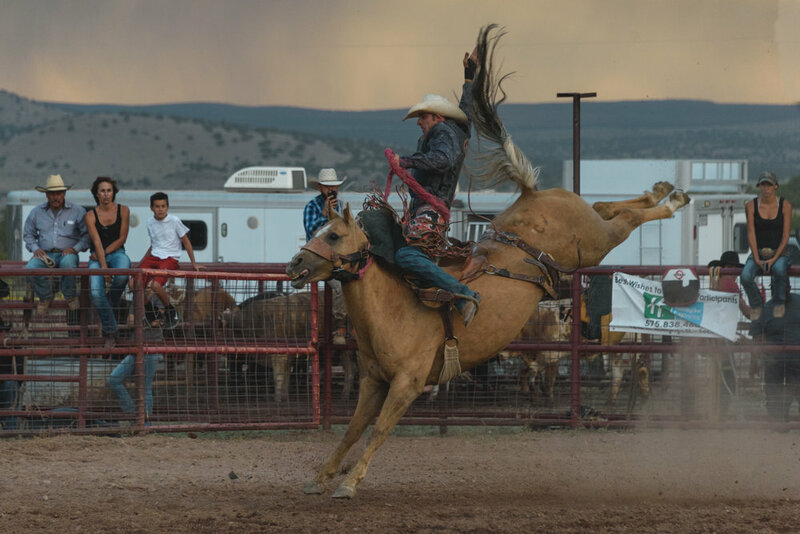 Last summer, Doug and Chris went on an epic road trip with legendary NPRA bull rider Robert Mims, and immersed themselves in the timeless world of the American cowboy. Doug will present his new film : Robert Mims - the Texan Bull Rider. Robert is a three-times senior pro champion, still riding bulls at the age of 55. This film paints a picture of the rituals and rhythms that underpin the cowboy way of life on the grassroots rodeo circuit. Christopher will exhibit some images he captured during shooting. A breathtaking collection that brings to life the unique world of the American rodeo, aptly titled Real Rodeo Riders. Prints will be for sale, with all proceeds going towards funding Doug's newest film, currently in development: Our American Rodeo - a documentary feature film about the unseen Native American rodeo riders on reservations in Utah, South Dakota and Montana. As space is limited, the film will be shown in 3 screenings at 19.00, 20:00 and 21:00. Please RSVP to give us an idea of numbers.